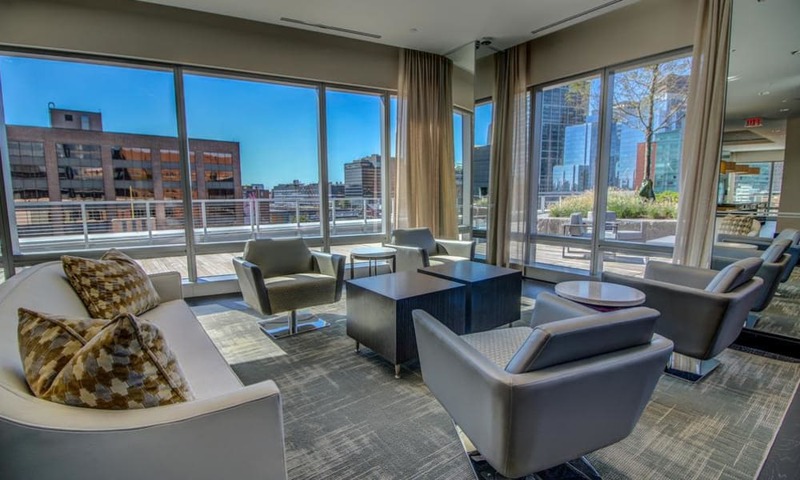 Challenge your perception of luxury at The Benjamin. 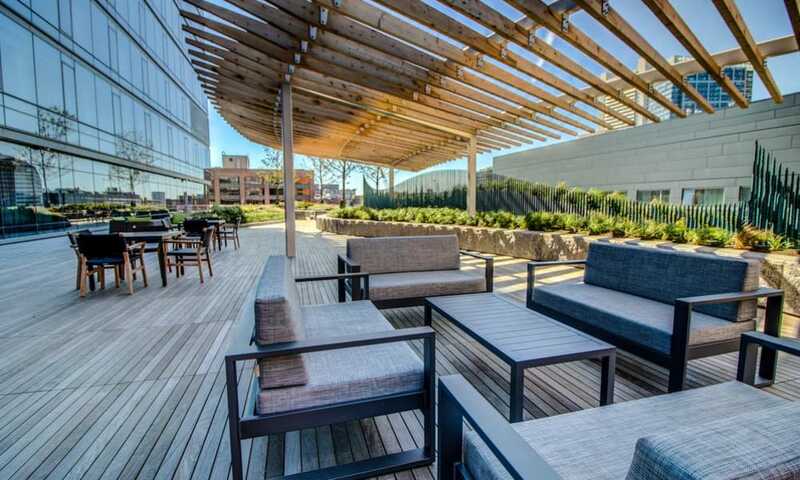 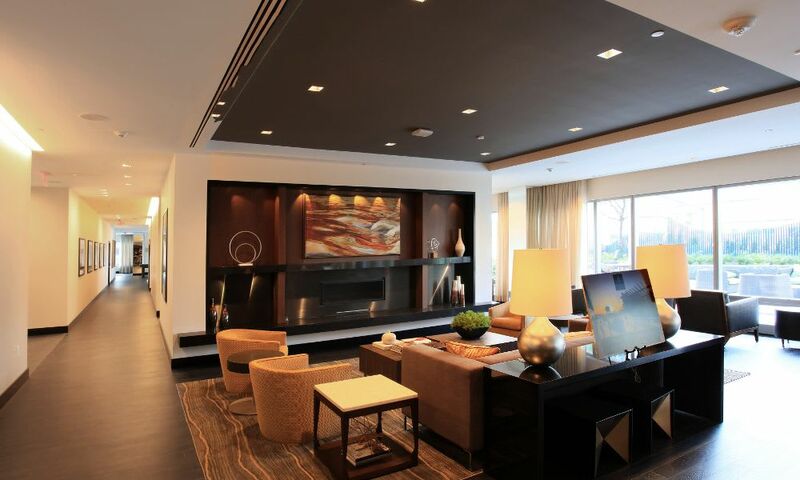 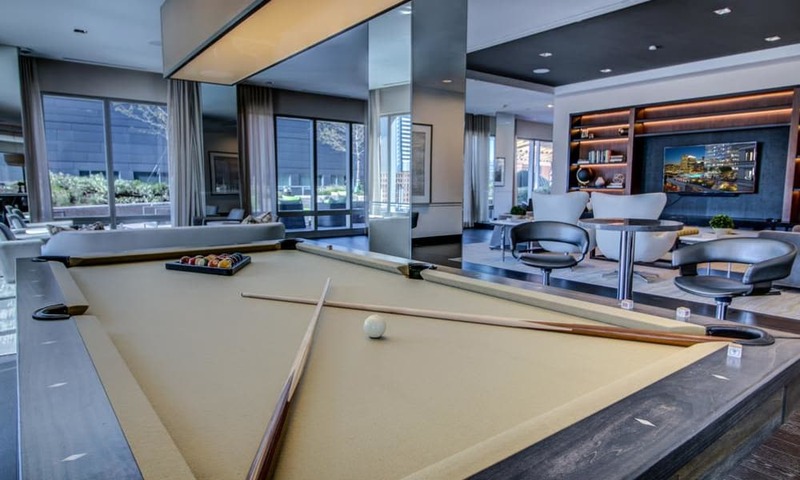 We offer an elevated lifestyle and an unparalleled level of service and amenities. 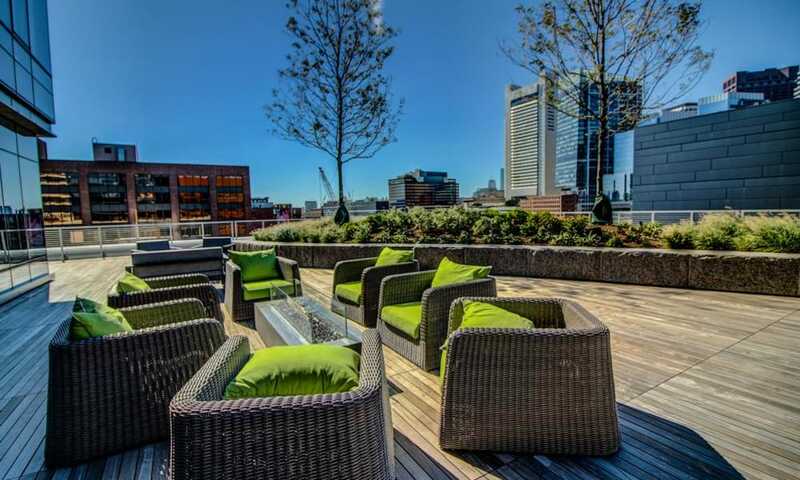 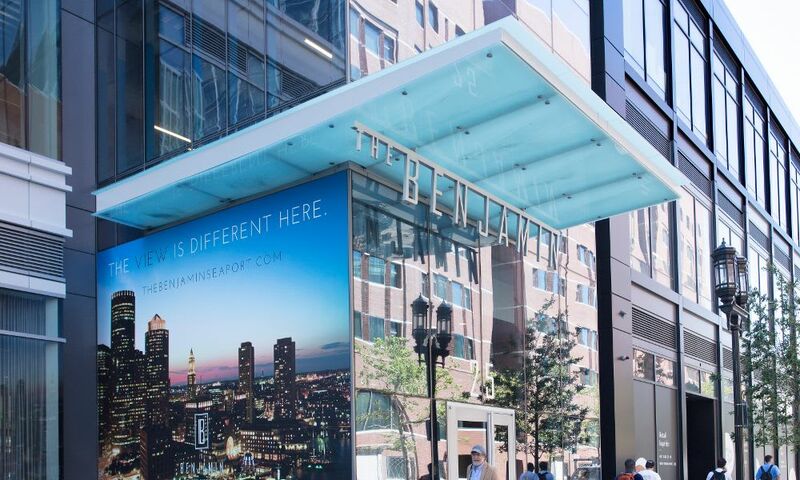 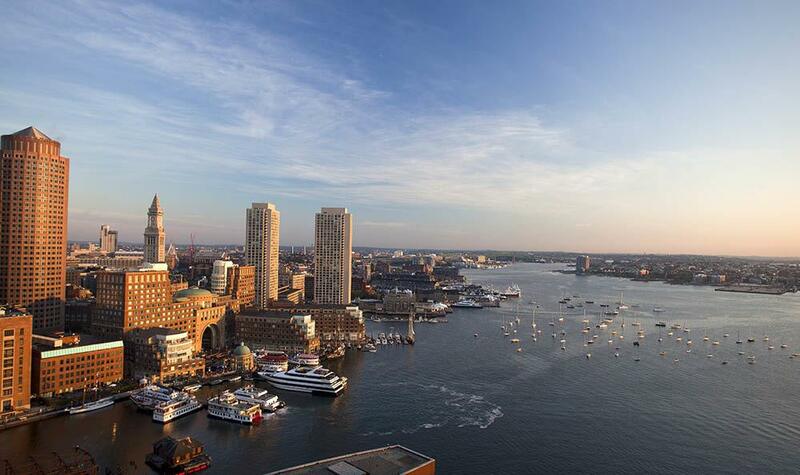 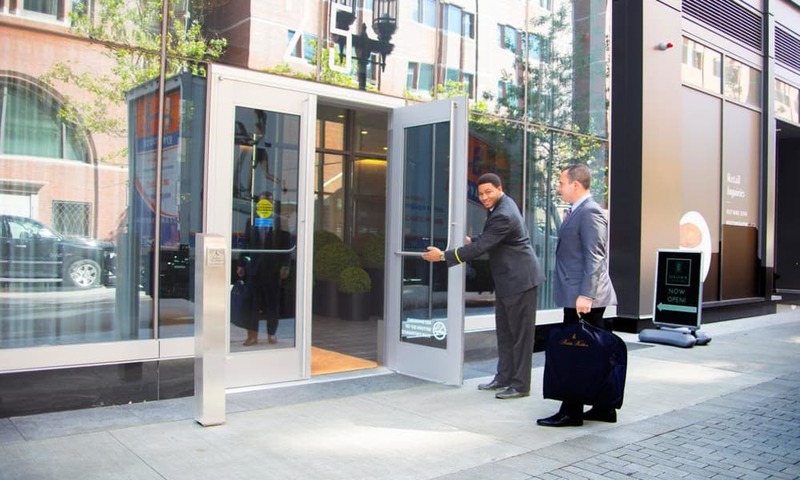 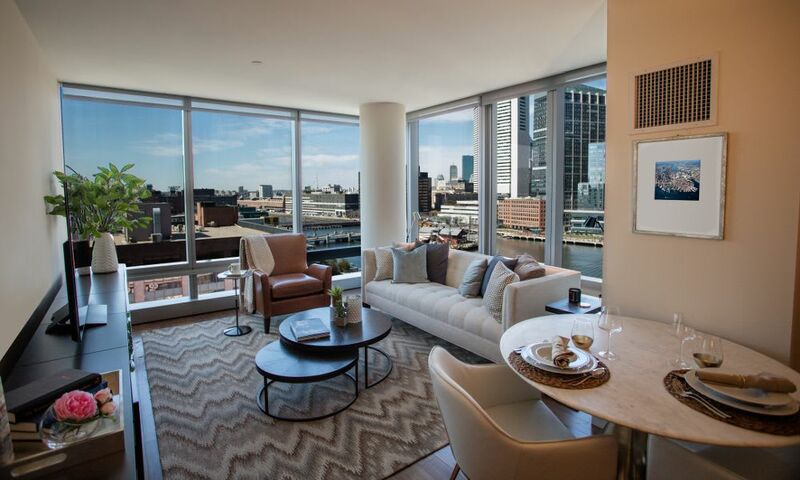 Our community is unlike any other in Boston’s Seaport District. 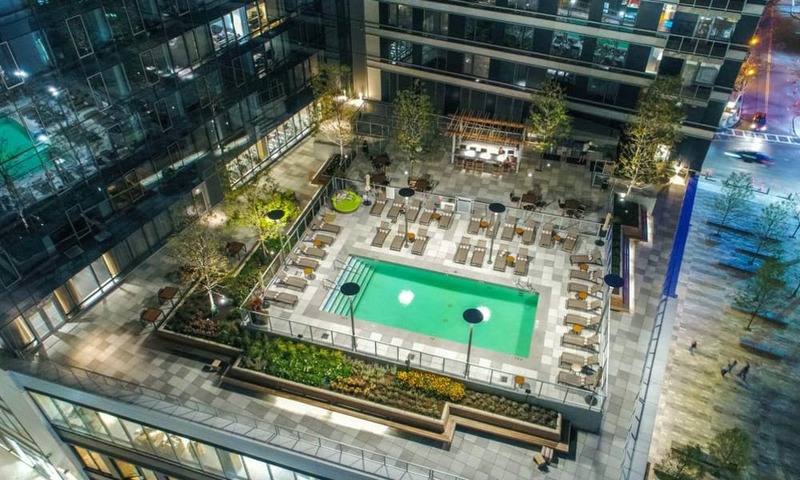 Imbued with designer-inspired extras and a modern aesthetic, our sky-high, 22-story apartment community quite literally rises above the competition. 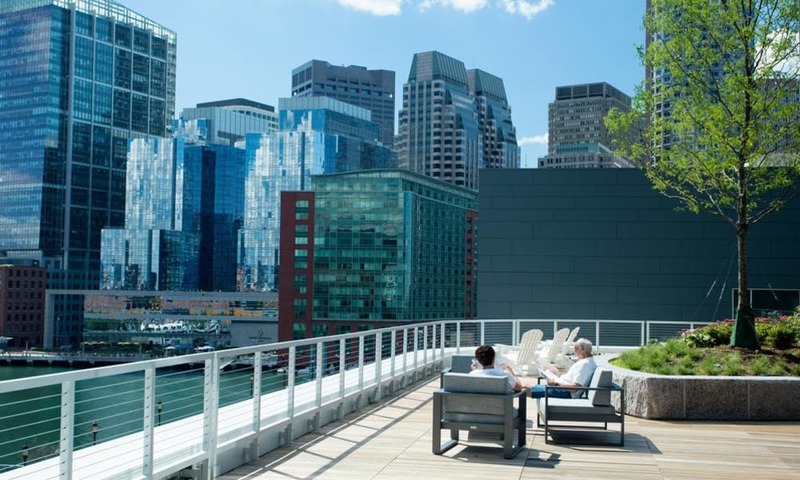 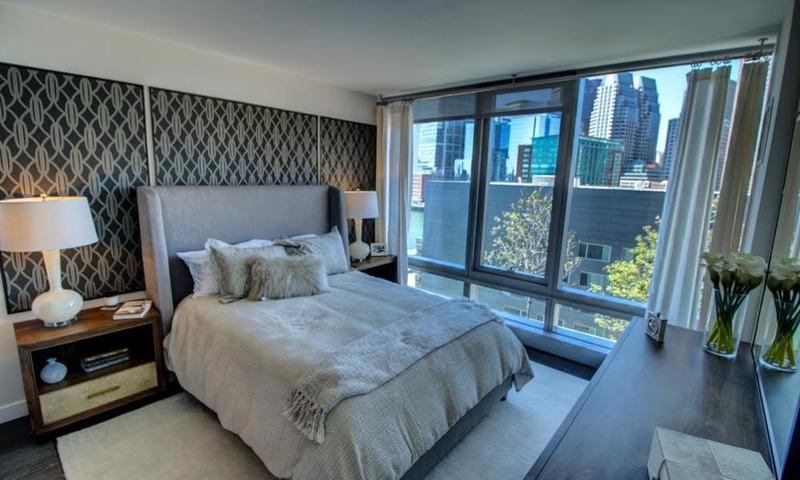 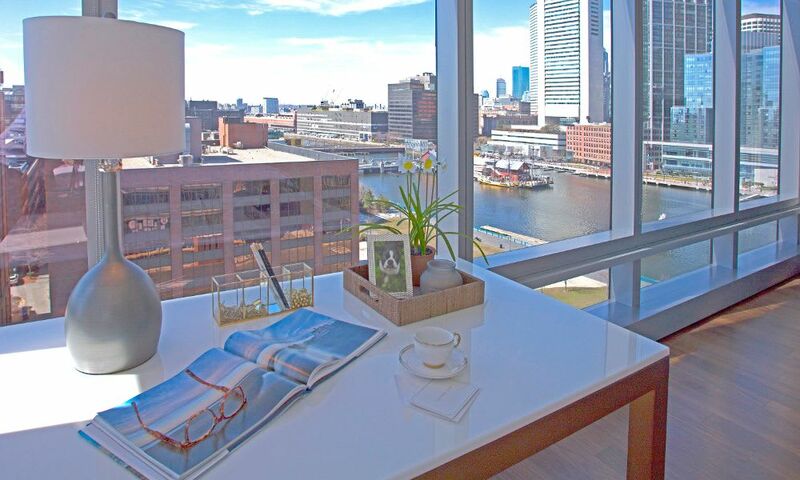 Our expansive studio, one, two, and three bedroom apartment homes offer gorgeous views of Downtown Boston, the Harbor, and the Atlantic Ocean. 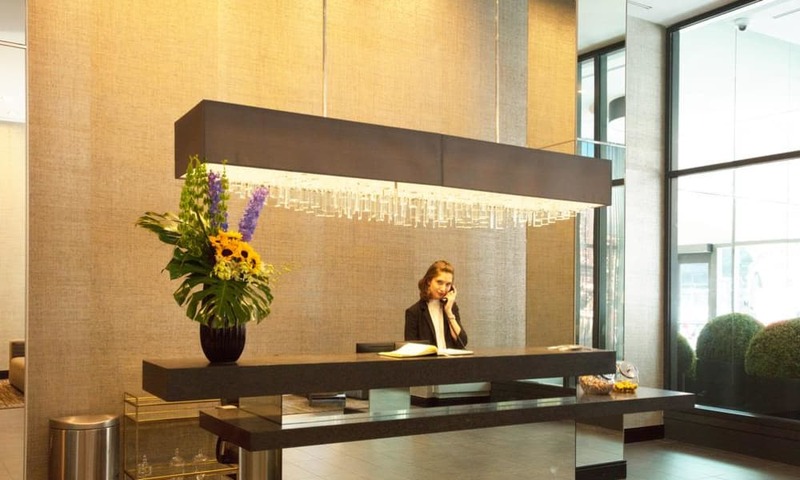 Modern, timeless design and our attention to detail is second-to-none. 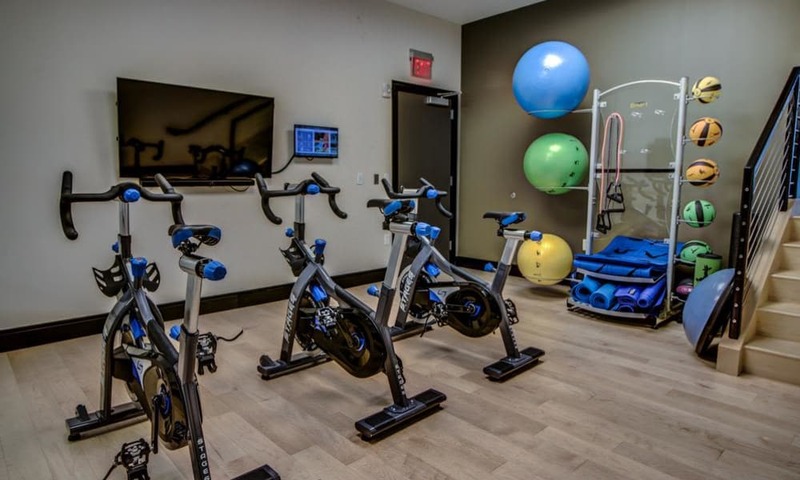 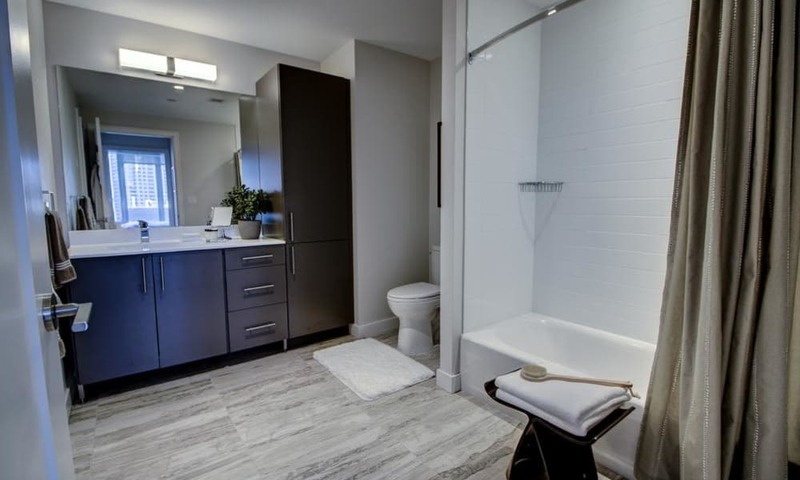 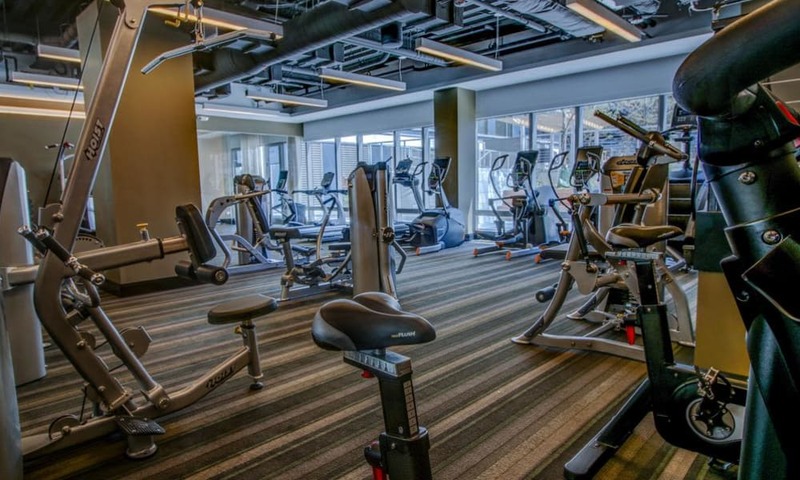 Perhaps even more inspired is our refined selection of community amenities. 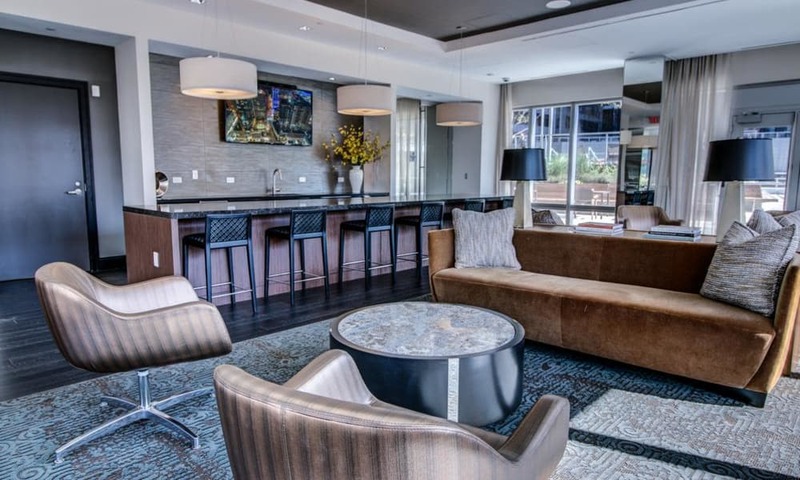 With at-your-service concierge, professional door attendant, Vista sundeck and pool, and more, our trend-setting community is flawlessly indulgent. 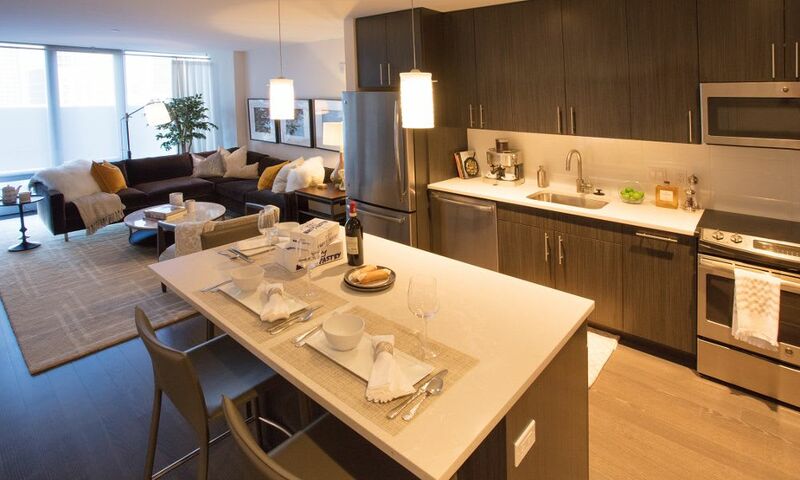 Reserve your studio, one, two, or Penthouse residence today.